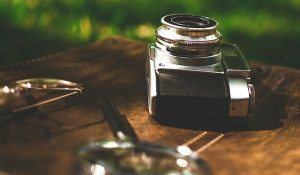 As you all know I simply love to take pictures with my camera and create interesting stories during my travels. Some months ago I told you about my first photo book, which I absolutely loved. Holding a book in your hands which is full of your own images, that all have a unique story behind it, is just completely different than simply scrolling through your Instagram feed. A picture on a screen just can’t transfer the power of a photograph. After I already loved the result of my photo book I thought it’s time to print my first image in a bigger format. I looked at all of my images and wanted to choose one that I really like – and makes me happy. 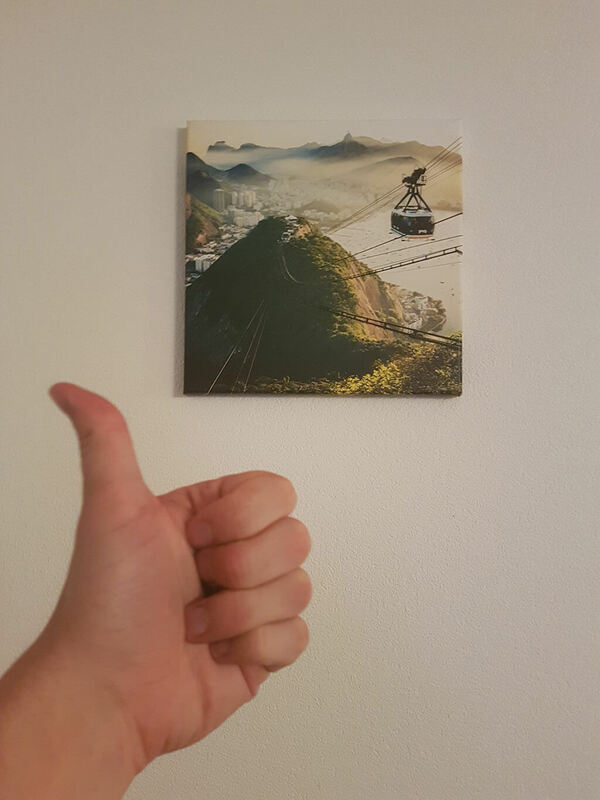 I didn’t go for one of my “best” images, but one that means a lot to me: The view from the Sugar Loaf Mountain in Rio de Janeiro. When I took this image I just started with photography a couple of months ago – and was in one of the best countries I’ve visited so far: Brazil. 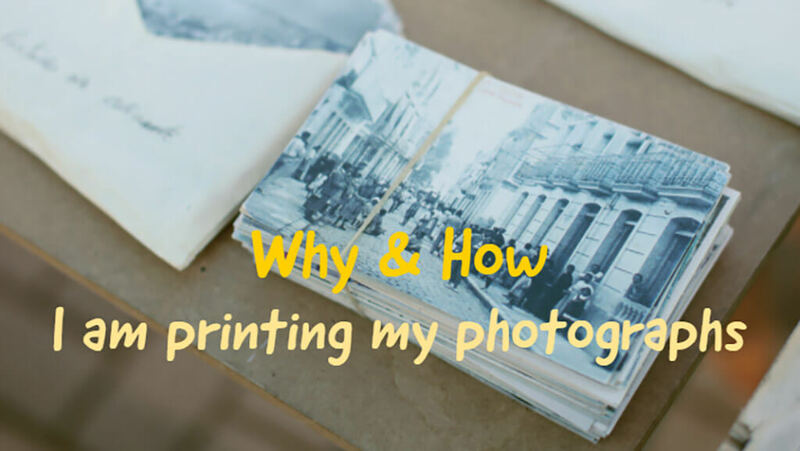 Of course, there are some people that print their images completely on their own – however, for this, you’ll need a great knowledge and machines – which I honestly both don’t have. 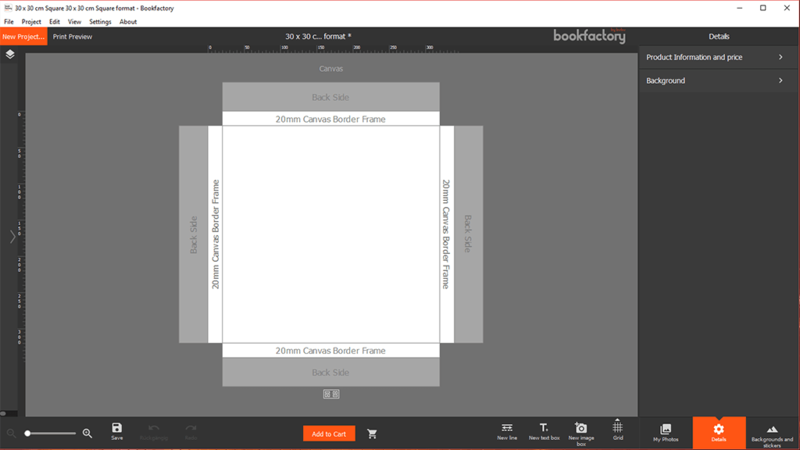 That’s why I’ve partnered up with Bookfactory.ch to get my photographs printed. I already created my photo book with them and was really satisfied, so I had no doubts to trust them for my first printed image as well. The quality and approach of the company is an important factor when printing your own images – and with bookfactory.ch I was definitely in good hands. I created my first image with the Bookfactory software, which is really easy to use. Once you downloaded it you can create whatever you want in just some minutes. I will now lead you through all the steps I did to create my first piece of wall art. The whole process took me around 10 minutes. First of all, I had to choose the product I’d like to have. 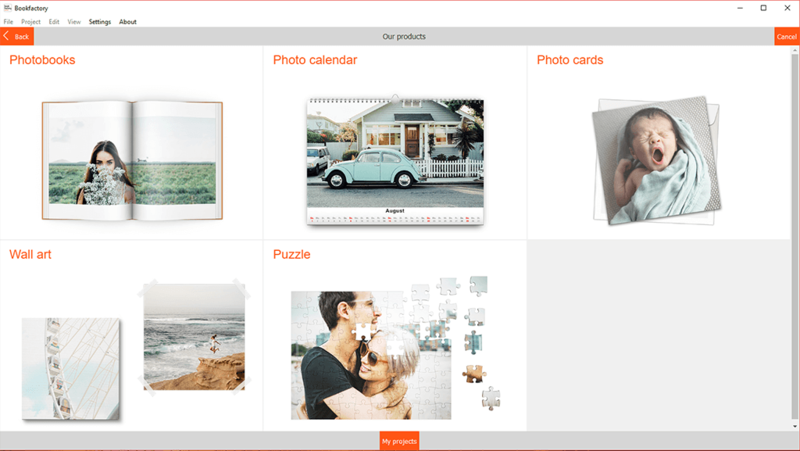 As I wanted to print one of my images I went for the Wall art – as you can see on the pictures there are various other options like calendars, cards, puzzles or the already mentioned photo books. Afterward, you can choose the style of your wall art. From the fancy acryl glass to a poster – I went for a photo canvas as it is a perfect mix of quality and price-value in my opinion. In the end, you can also choose the size of your image – which, of course, depends on where you want to put it. Before you print your image you want to be sure that everything will look like it has to. With the editor of Bookfactory.ch this is as easy as driving with a bicycle (for some probably even easier! :D). Over this paragraph you can see a picture of the empty editor – once you added your picture (see below) you can do some adjustments and place the image exactly like you want it to look at the end. To me, this was a really important step – because you can literally see the end result you will get and will not have any bad surprises. Believe it or not – but we are almost done. Once you are happy with the looks of your image you are ready to order your wall art. 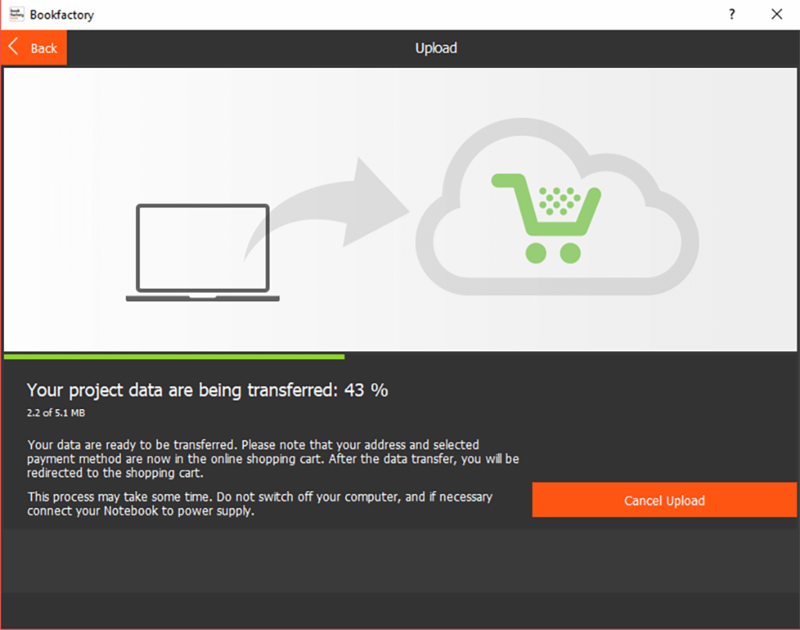 You can now transfer the result to the shopping cart and directly order it from there. Everything inside the software. 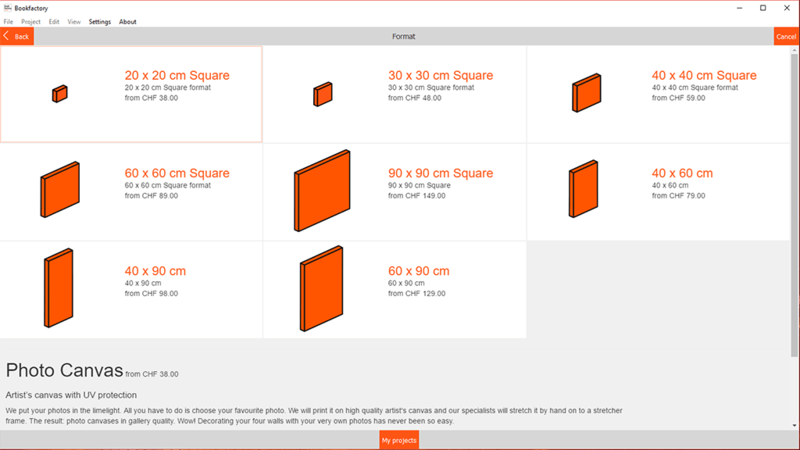 If you are interested in printing your own photographs you can download the simple bookfactory software right here. Who should print his images? I honestly think that most people should print their images, especially for photographers it’s a must in my eyes. 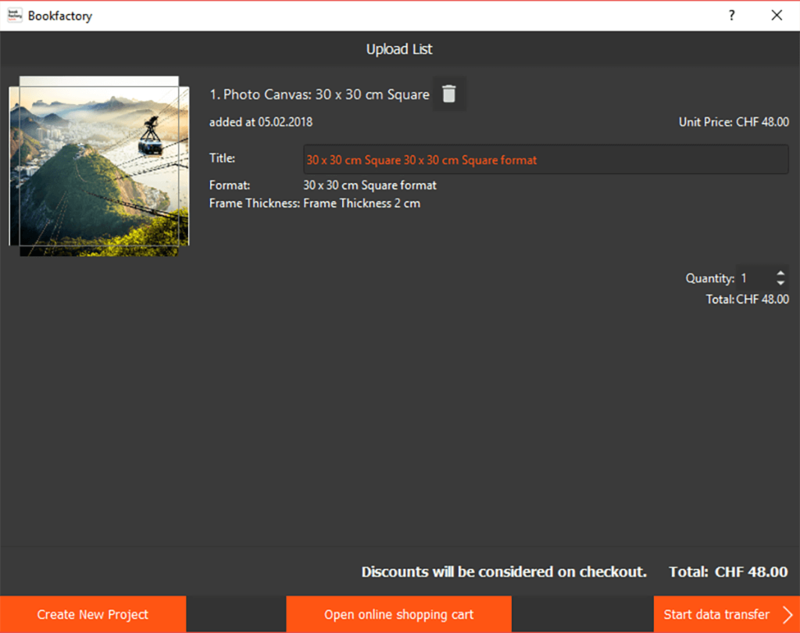 Looking at your images on the screen of your computer or smartphone might be cool – but seeing it, printed on a big format with its whole beauty – is just incomparable to that. It’s like watching a concert of your favorite band in a live stream vs. being there, in the first row. it’s just a huge, huge difference and so much worth to invest a little bit money to get it. If you don’t create your own high-quality photographs it might be cool to print images of a friend or family member that is an aspiring photographer – or you go for a photo book, which you can use to collect your memories from your travels, special events or basically everything else.